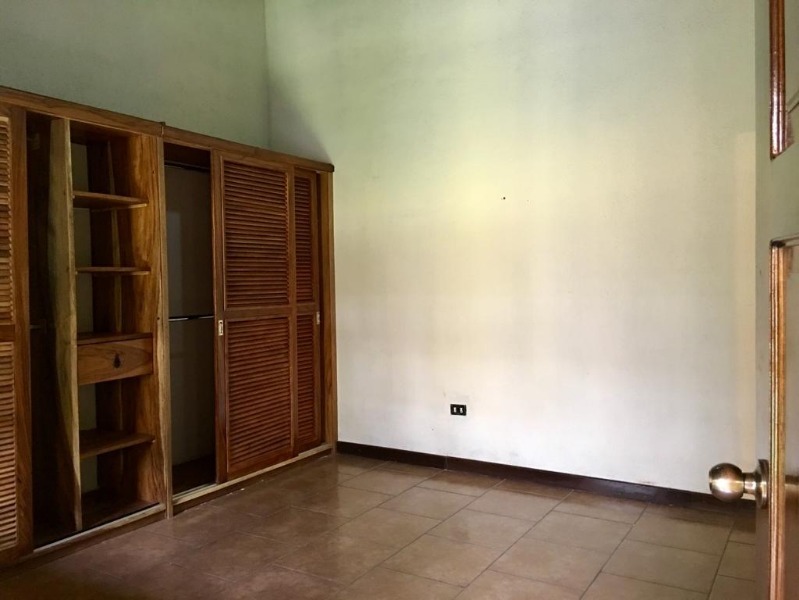 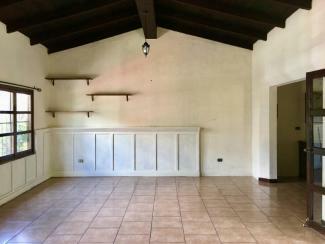 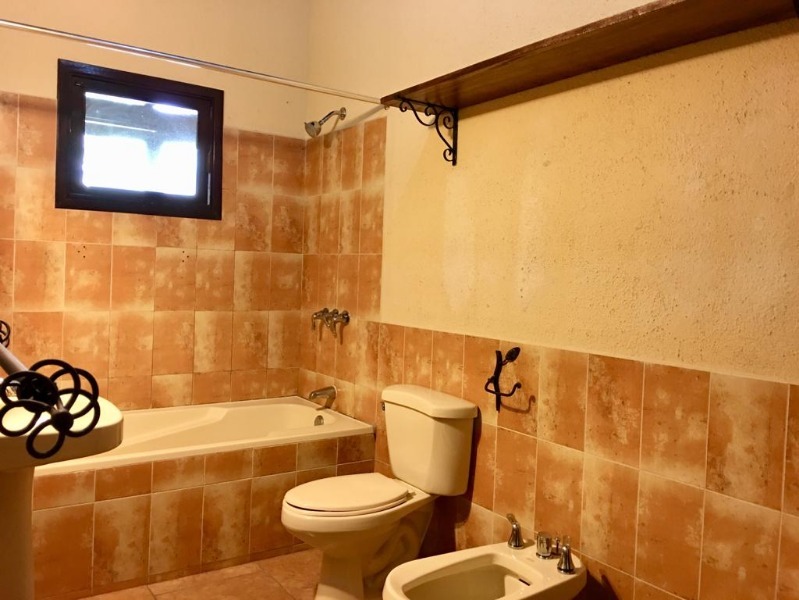 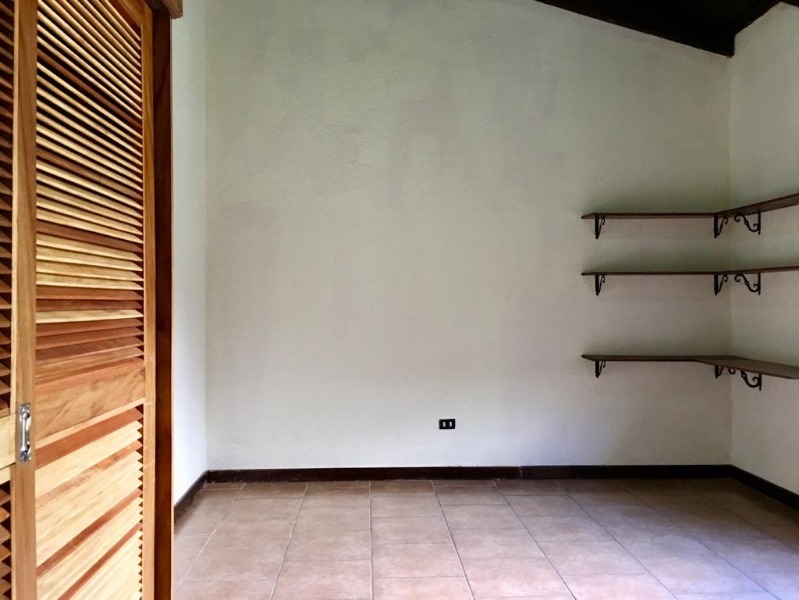 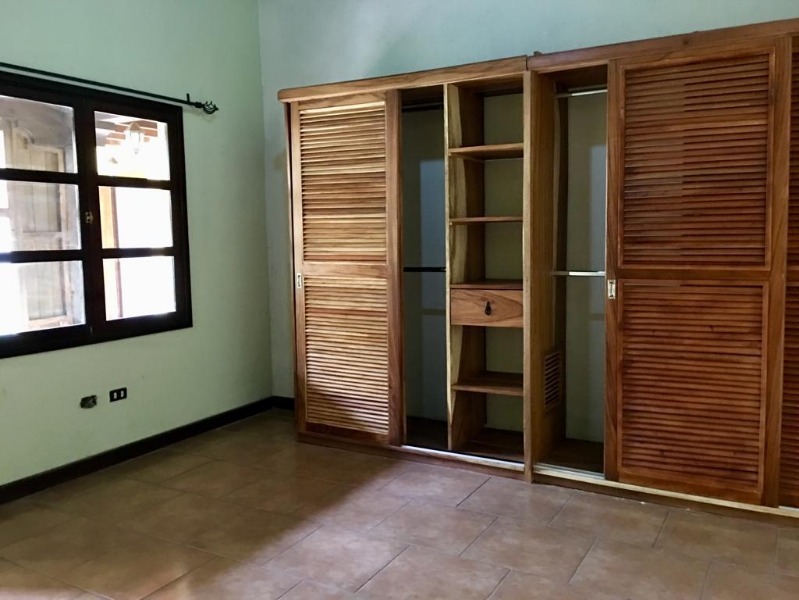 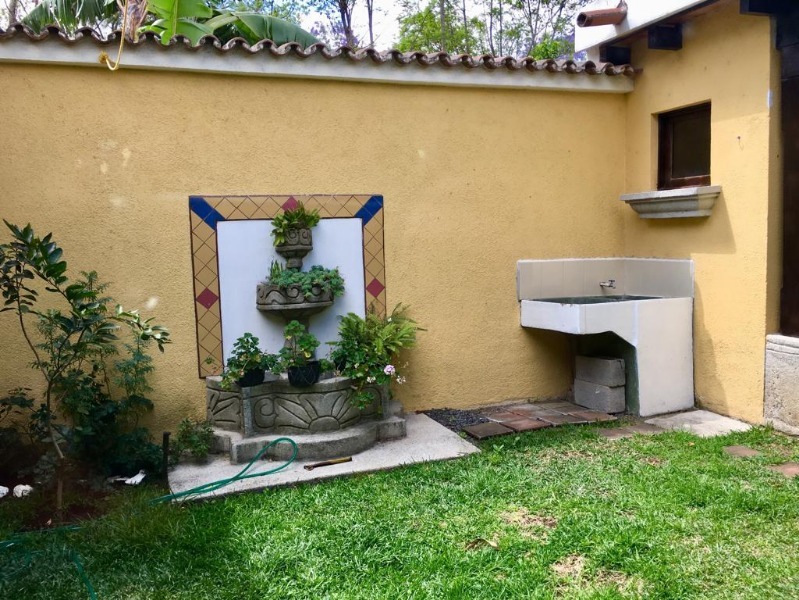 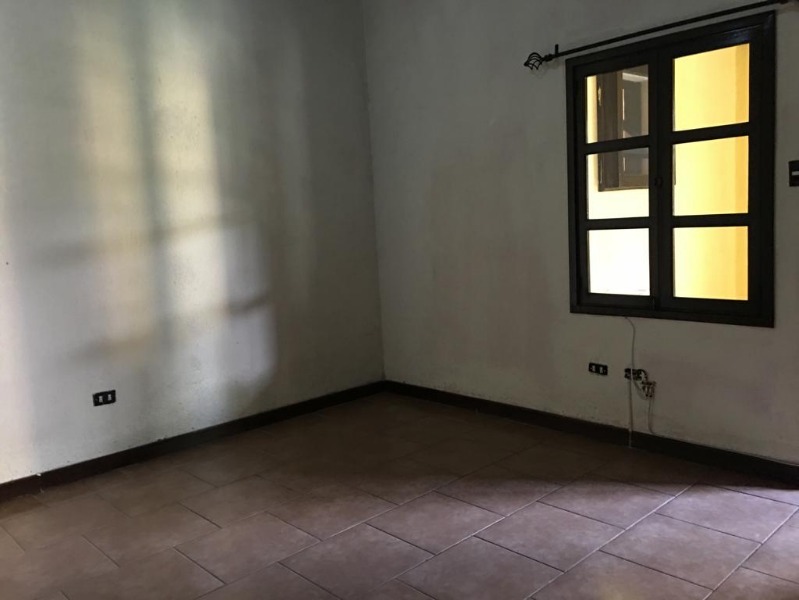 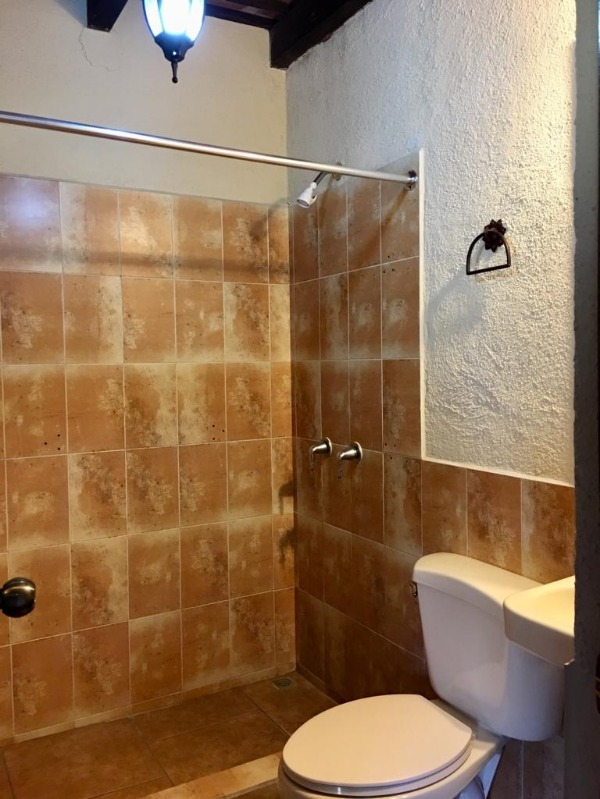 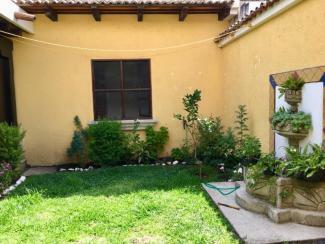 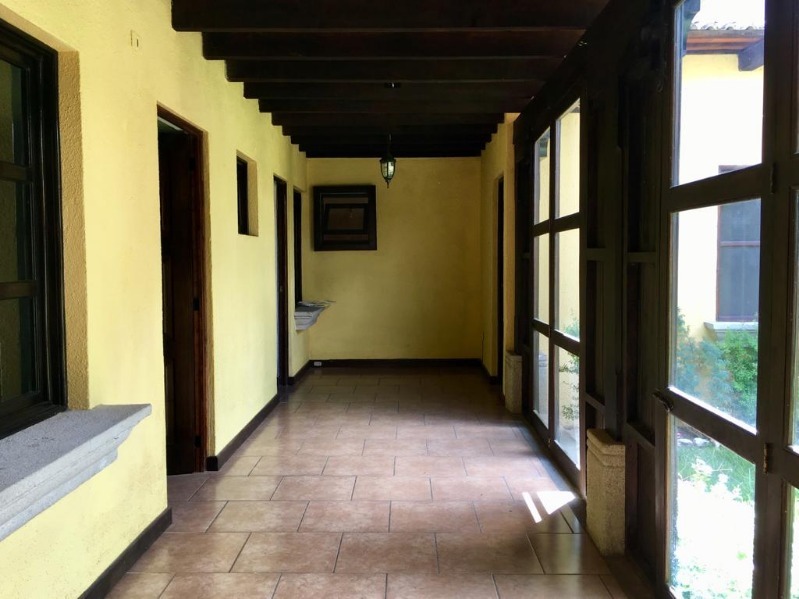 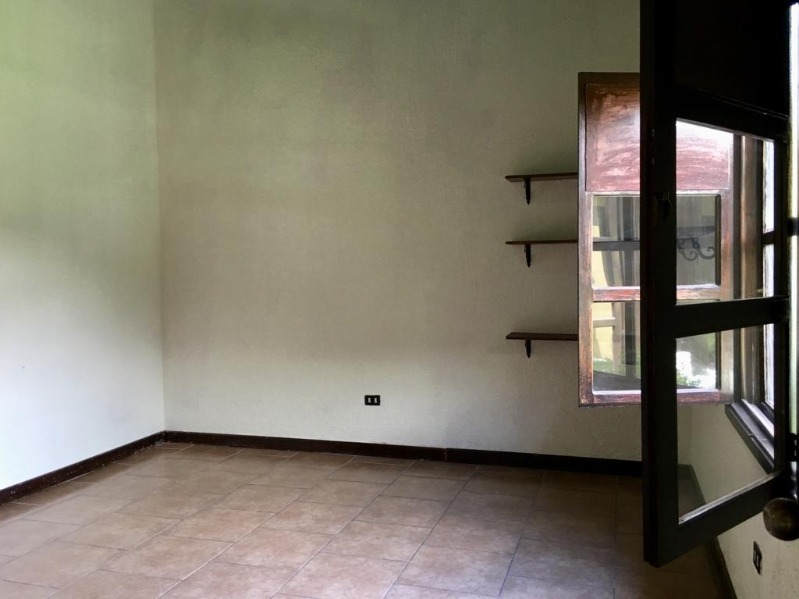 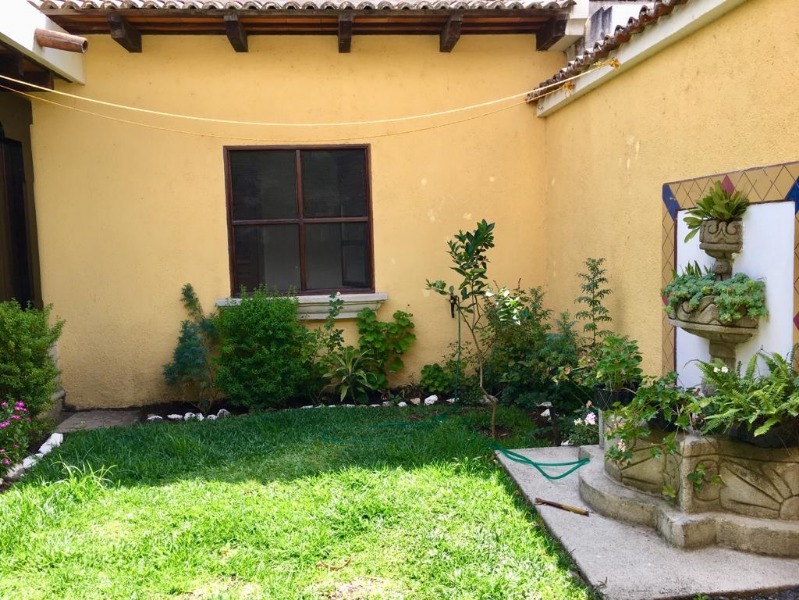 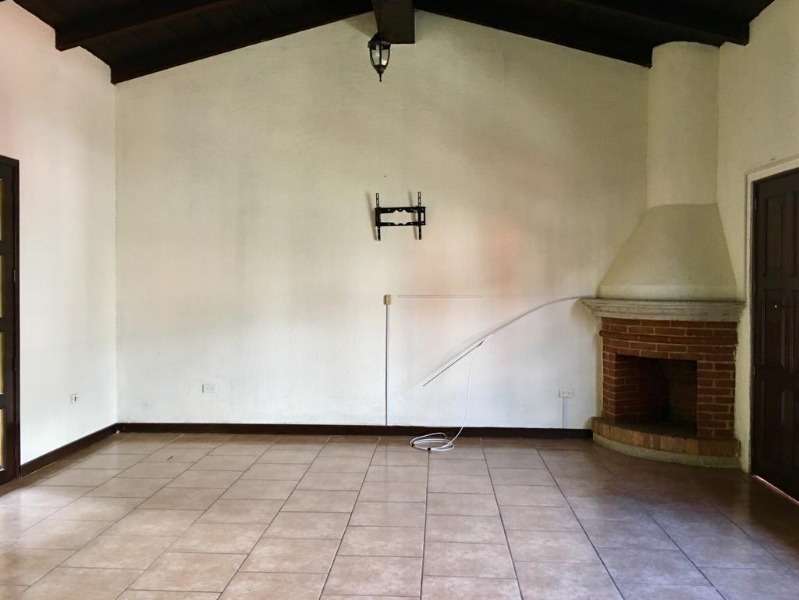 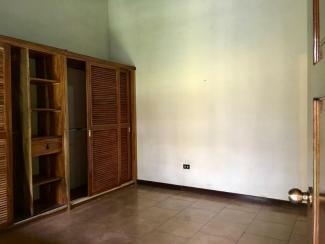 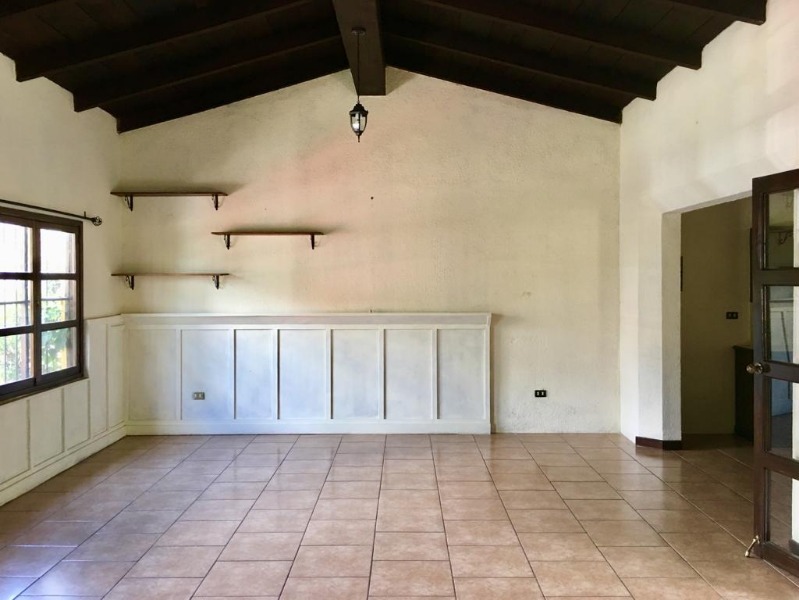 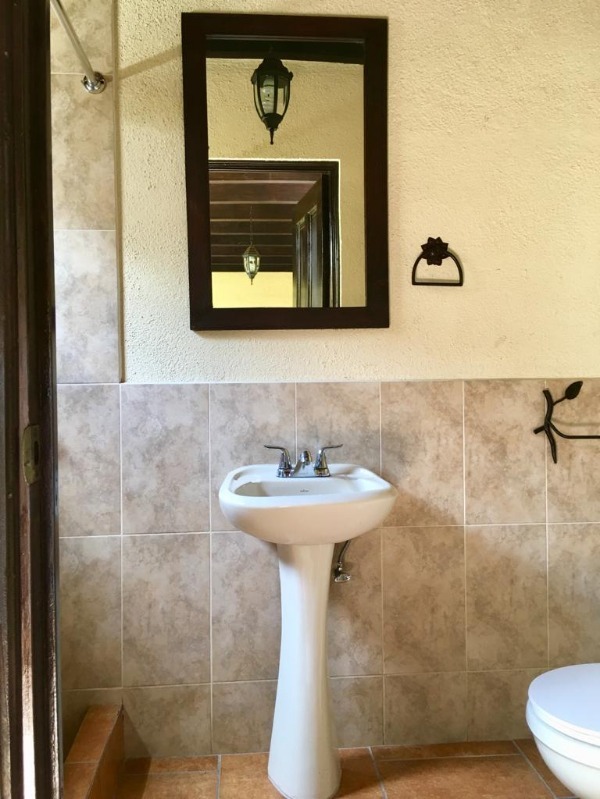 House for rent without furniture, of a level within condominium Bella Vista, it has three bedrooms three bathrooms, living room, dining room and kitchen with cabinets, spacious corridors and a central garden, connections for washer and dryer, garage for one car. 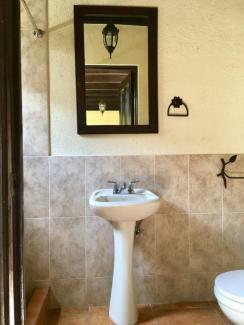 * The Available Now and Anticipated Available Dates shown are based on our best information. 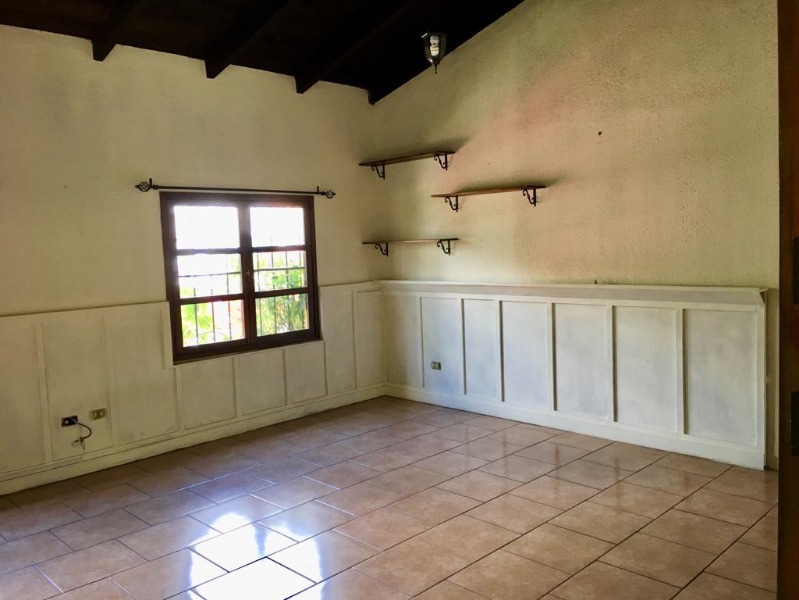 In some cases the tenants and the home owners may extend the length of a current rental agreement or the property may be in process of being rented. 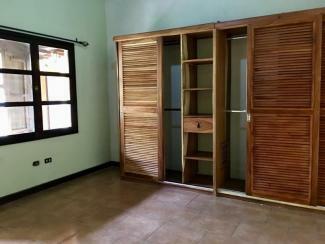 As a result, we always confirm availability as part of our response to all rental enquiries. 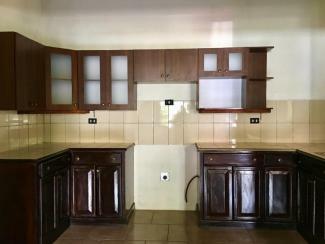 We also proactively update this information one month before anticipated available date.